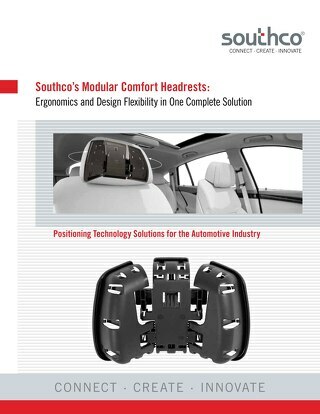 Learn how adding torque hinges to interior cabin applications can help to ensure that quality and end user comfort is not sacrificed when replacing traditional materials with lightweight options. 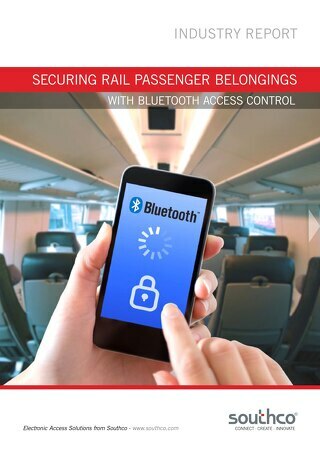 Read our case study to learn how to protect passenger belongings aboard the train with Southco’s BLUETOOTH® enabled Electronic Access Solutions. 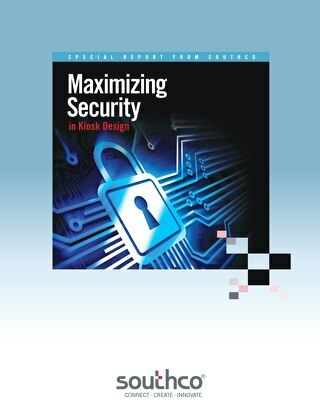 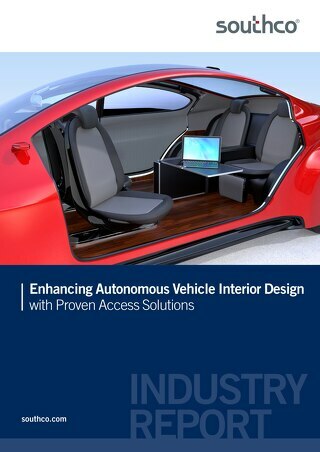 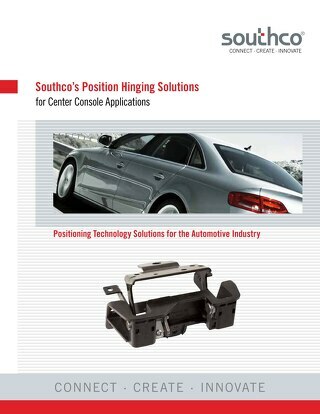 This white paper explains how to advance your design with cutting-edge components designed to enhance security and safety for cab interior and chassis enclosures. 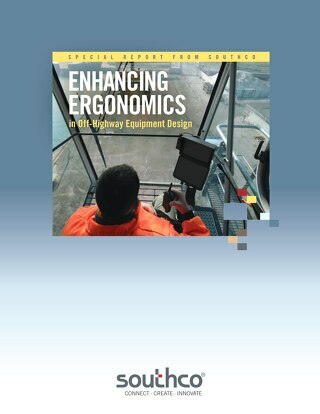 This white paper explains how to advance your off-highway cab design with cutting-edge components designed for enhancing ergonomics and usability to minimize operator strain. 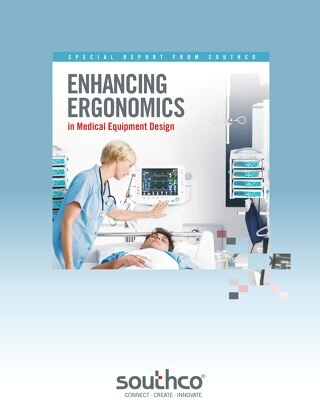 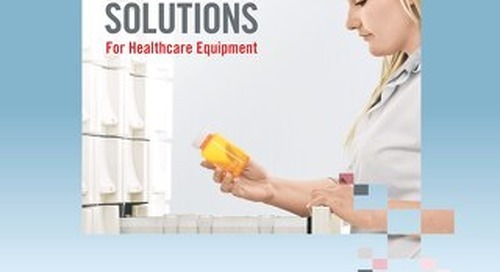 In this white paper, learn what’s required to meet the medical industry’s new regulations for ergonomic solutions for medical equipment. 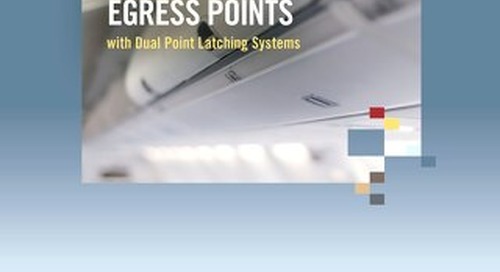 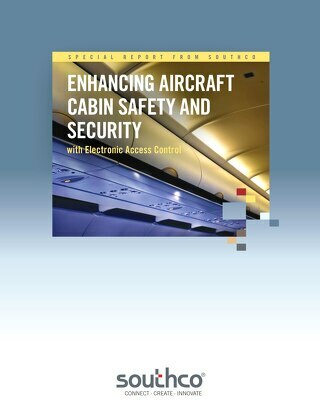 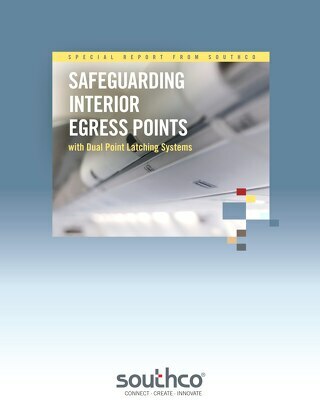 This white paper explains how lightweight, robust electronic locks and latches can be networked with the aircraft control system to secure access panels, storage bins, lavatories and galleys. 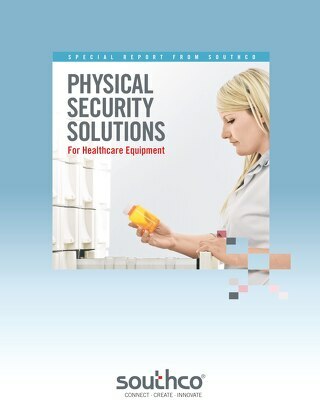 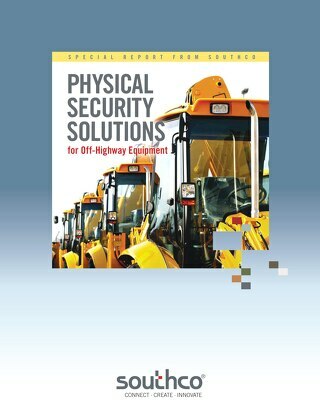 This white paper explains how self service equipment manufacturers can safeguard assets from the threat of theft and vandalism with electronic access solutions. 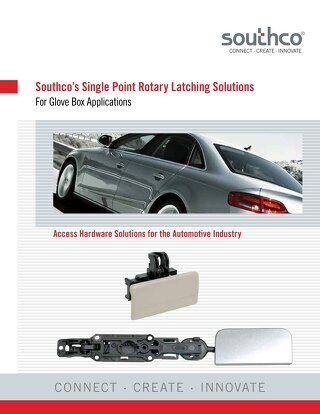 This white paper explains how our Single Point Rotary Latch provides an economical option for glove box latching applications. 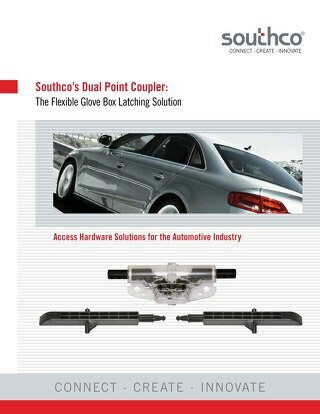 This article explains how our Dual Point Coupler facilitates changes in actuation or mounting style modifications in glove box applications and beyond.